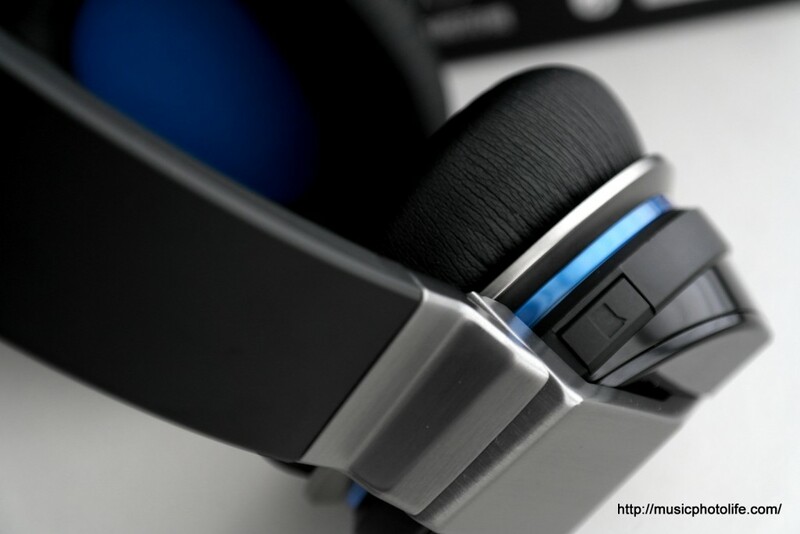 The Ultimate Ears UE9000 are the current top-line circumaural headphones from Logitech, the brand many professional musicians go to for custom earphones. Selling for a street price of above S$400 in Singapore, I got a review unit along with the UE900 IEM earphones to test for myself. Is it worth the price tag? The UE9000 is huge and hefty, but for a good reason. It is built with premium brushed aluminium and piano black gloss plastic materials. The headband has a strip of silicon rubber instead of the usual leather to give a better grip on your head. You can connect via wireless Bluetooth that supports voice profile, allowing you to answer phone calls from your smartphone. It also has active noise-cancelling function which was not very effective and cannot be disabled. When you press the noise-cancelling button to disable it, you mute the sound as well. 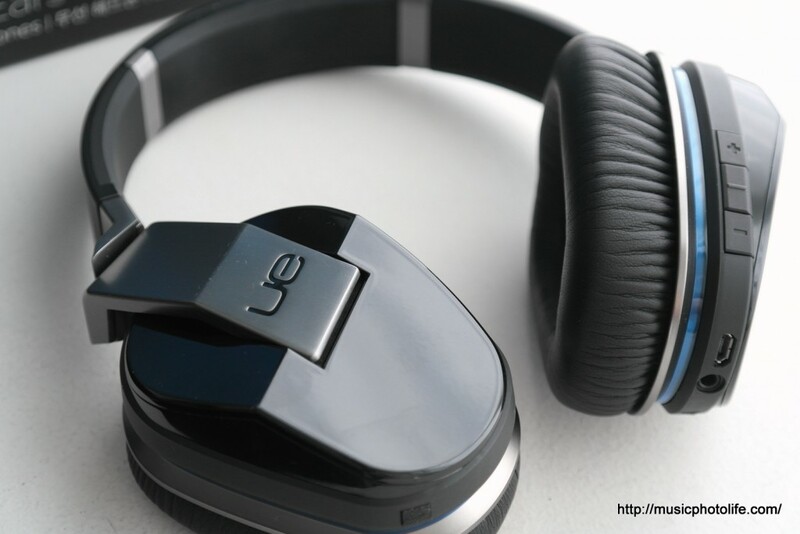 You can also connect the audio cable directly to any music device and listen to the UE9000. The cable comes with mic, volume and answer buttons to use with iOS devices (the volume buttons do not work with non-iOS devices). Using cable, you can choose either to listen without the power, or with power which activates the noise-cancelling function. The latter also amplifies the volume and boosts the bass response tremendously. Personally I prefer to listen without power, as I thought it sounded more natural, albeit with less pompous bass. Somehow the amplifier – and perhaps with the noise-cancelling function – applies an audio limiter to compress the sound. The UE9000 is a multi-functional headphones: use it with Bluetooth to enjoy your music and pick up calls from your smartphone wirelessly, or use it with cable when battery runs out. 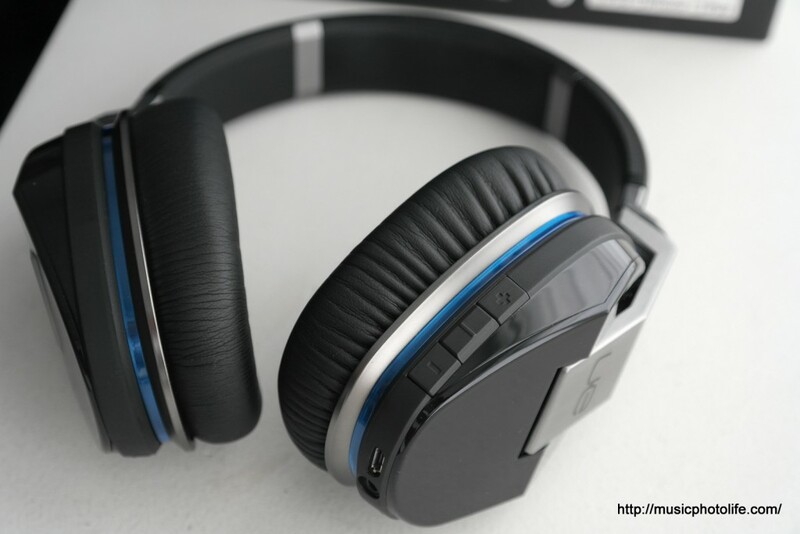 The noise-cancelling function is not that effective but nevertheless a good feature to eliminate some ambient noise. Audiophiles will appreciate the subdued but balanced sound quality when using with cables and without power. Bass-hungry users will love the sub-bass response and boosted treble when noise-cancelling function is active. The UE9000 is some good quality headphones, but contains too much gadgetry in a product, eclipsing the audio quality that Ultimate Ears is known for.